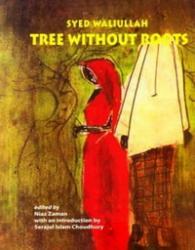 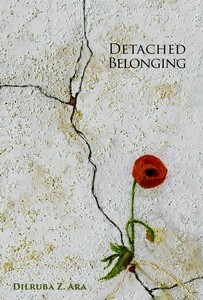 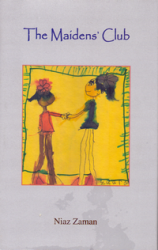 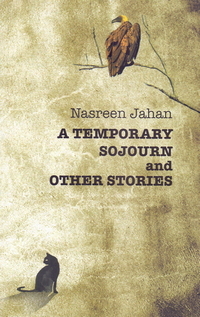 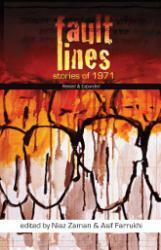 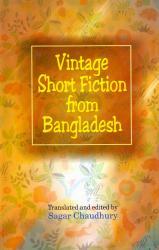 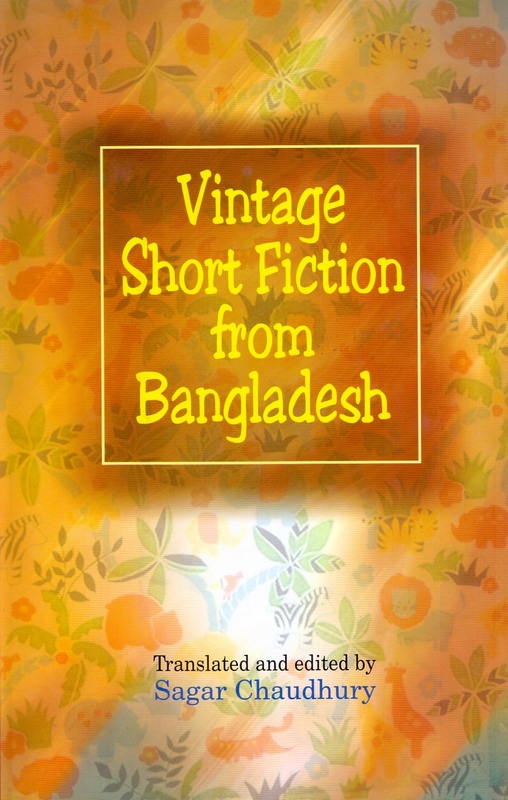 The thirteen stories in this collection span a period of nearly thirty years, from the early sixties to the late nineties, and are the works of some of the most respected fiction writers of Bangladesh. 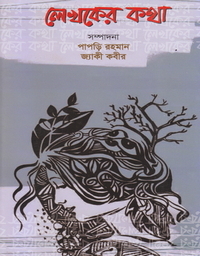 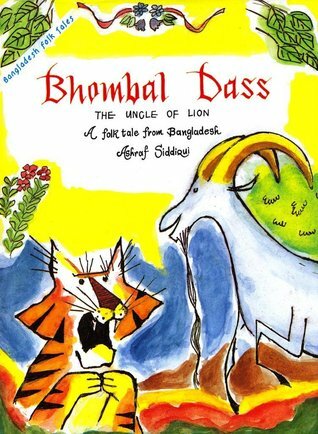 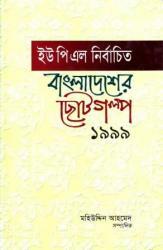 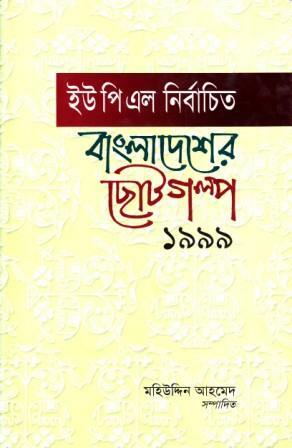 No connoisseur of Bangla literature will dispute the fact that an anthology of short stories by writers from Bangladesh cannot be complete without them. However, the problems of logistics make it the editor's painful duty to exclude all but just a few out of a vast array of superb literary creations.